Do you love to sing? Then Emerald Boutique Hotel has something for you and your friends to enjoy. 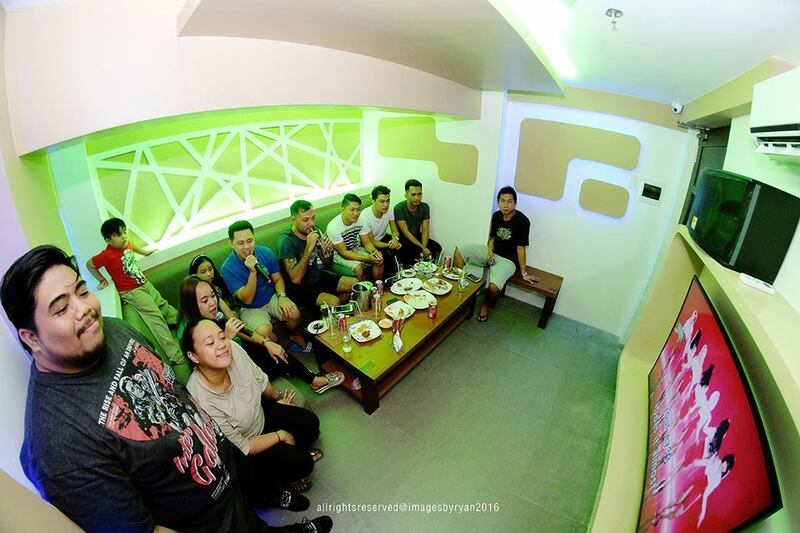 For just 2500 Php, you can exclusively use Emerald’s videoke room for three hours plus food and drinks that would be enough for up to 10 people. Need more food and booze? Just pay for an additional package and extend the use of the room. With its high quality audio-visual system and a list of songs that should cover all your preferred music genres, a night at Emerald’s exclusive KTV rooms is a sure way to turn up the fun in your stay in the hotel. 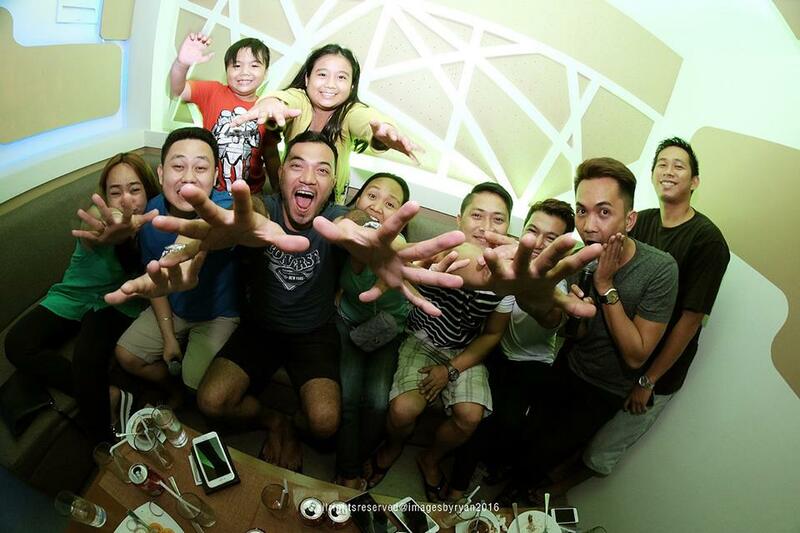 Reserve a KTV room today and end your stay in Legaspi with a bang!